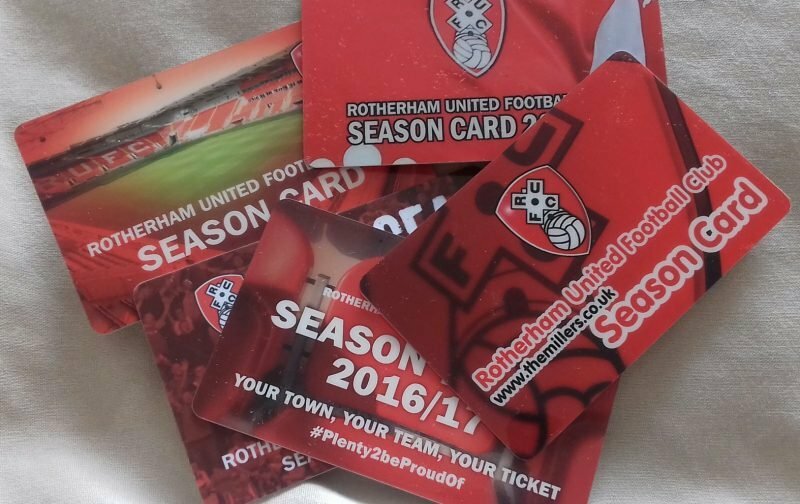 Rotherham United have announced that, from today (Thursday, 15th November), Half Season Tickets are on sale. Buying one of these Season Tickets gives you a guaranteed seat for eleven home games the first one being on New Years Day when Preston North End are the visitors to the New York Stadium. If you purchase one of these tickets you also get other benefits which include one hundred and ten loyalty points and a fifteen per cent discount on full priced items bought in the Red and White Shop. All these tickets can be bought in four instalment by direct debit but have to be purchased before Thursday, 20th December at 5pm. Half Season Tickets will go OFF sale on Friday, 8th February at 5pm.